Serious heavy duty tanks…No problem! 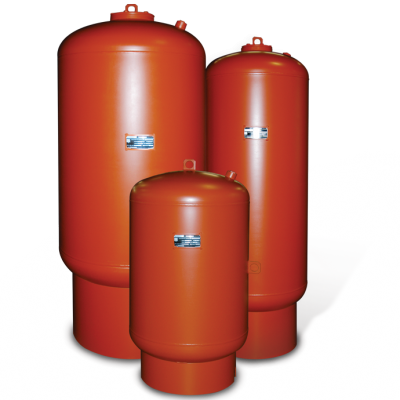 Certified or non-certified pressure vessels. 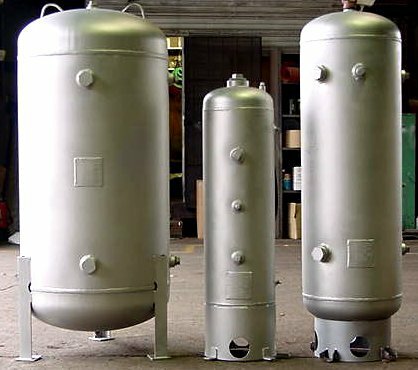 Call today for a custom asme tank quote.